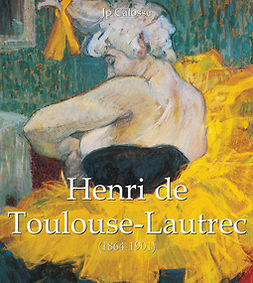 Henri de Toulouse-Lautrec, (24 November 1864 – 9 September 1901) was a French, post-impressionist painter, famous for his paintings and prints of actors, dancers and prostitutes in the Montmartre area of Paris. 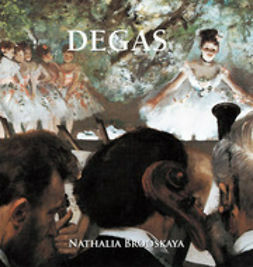 Despite his noble origins, he painted scenes which shocked the “polite society” in Paris. In his short career, he had an impressive output, creating around 1,000 paintings, more than 350 posters and over 5,000 drawings.